In this episode of this interview I would like to introduce you to @aggroed on steem. He is one of the top witnesses and authors in steem. A passionate witness for Peace, Abundance and Liberty. Minnows support project founder. He also provides steem help with humor. And if you don't know what, "aggroed" it's actually from "World Of Warcraft" a game he spent couple of years playing. He is a PhD chemist and he has been a professor for four years. You can find Aggroed on steem at https://steemit.com/@aggroed. I had been kicked off of facebook 5 or 6 times. I posted controversial content and they woudl make me self identify by finding pictures of friends, but they were anons, and would tag themselves on memes. It was impossible and a way to shadow ban activitsts without appearing unbiased. For steemians who don’t know much about witness, can you give a layman explanation of what witness do? Witnesses are two things. They are a person and a server. The server assembles the actual blockchain. The people that run them have to run a functioning server, but then usually have to differentiate themselves more. At their best they build software or community that adds value to this place. Just getting started. I have a post about making 7 cents in 5 posts. Getting noticed. Finding a community. Learning the culture. This place isn’t like any other place. So, that’s hard. As one of the top witness what is your duty? I run the Minnow Support Project with @ausbitbank. it’s a 1 year old project devoted to helping new people on this platform. We run a weekly resteem contest to help minnows get noticed. We have awarded hundreds of thousands of votes worth around $100,000. We’re here to spread the values of Peace, Abundance, and Liberty, help grow the steem ecosystem, and train and retain new minnows on the platform. We built a radio station inside our discord group so I’m also a DJ and help manage the station. Lastly I recently built Steemmonsters with @yabapmatt and am helping to grow that. Nothing. There’s no time! I wake up at 6am. I work out, and then I get to work. I’m helping a friend launch a startup chemistry buisness. So, I spend some hours there, but the vast majority of my time is spent on Steem. I post, I build games, I build community, I help groups grow. I’m doing everything i can to make this place awesome. The biggest challenge is scaling well. This project has some really freaking cool ideas. Steemit is working on the right things. It would be great to add another million accounts but right now that would grow the chain extremely fast and actually break stuff. So, we’re not gonna do that. They are gonna put in place rocksdb an appbase. Once that happens we can use cheaper equipment to build the servers that we need. Then they can implement hardfork 20 which is designed to speedup how quickly people join this place, and then we’ll all moon. That’s a lot of challenges, but Steemit is on the right task and doing a nice job there. What is the financial advice apart what ceiling value do you steem have interms of price? It depends on the price of bitcoin and the number of people in the community. When BTC is at 11k and we have 30k active users the price of Steem was 92 cents. When BTC was at 11k and we had 60k active users the price of steem was $4. The next time BTC goes up to 11k and we have 120k users the price will be $16. If BTC spikes or our users spike I think there’s a good chance of a short term pump up to $50 USD per steem by December. We’ll see, but I’m not a very active trader, so make your own decisions. Apart from the steemit community, there are still other sites created for steem user, I don’t want to mention them but which one will you prefer and which one will you advice others to use? Anything built by @jesta. That guy is a amazing and I bow before his programming awesomeness. I use his stuff every day.Steemdb.com is a great website for viewing the block. Vessel is an incredible wallet and everyone who manages more than 1 account needs to get it yesterday. Can you tell the community one unique thing we probably don’t know about you? I think I write more articles than all the other top witnesses combined. I think of myself as a professional blogger. I do it to raise some money to live off of, but more importantly I send a ton of steem back to my beloved Minnow Support Project. We have curation initiatives. We have the radio show. We have minnows that need help. I write a ton to make Steem to support my community. What makes you from different from other witnesses in the steem community? I think an evangelical Steemian. There are people that can code. I’m not one of them. I can make a community. PALnet is the largest off chain comunity on the whole block. Steem Monsters is blowing up. I can run businesses and get crypto enthusiasts pumped. There are talented devs in teh world, but they keep their eyes on the screen. They are amazing, but you need folks like me to bridge their social phobias and take their creations into the world. It is a good thing to be a witness and another thing is that being a witness takes a lot of time, how do you manage your time and keep balance with other things? I’m exhausted physically and mentally. I haven’t worked this hard since grad school. I hated that part of grad school, but I love this part of Steem. I’m fully committed to the mission, and spreading this place far and wide. Steem teaches peace, it teaches abundance, and it teaches liberty. I love this place, and I don’t have a balance. I just work all day every day pouring myself into this place and try to visit with my family because they seem like such nice people. Steem is going to be a top 10 coin. We need a little more love on the tech side to get a second win, but we have a functioning block, the biggest user base in crypto, and we’re gonna blow up. Tough to know the exact price… Steemit is gonna keep selling about 1M steem per month for the next 5-6 years. That’s tough to fight back against. So, the next 5-6 years it’s gonna be a little depressed, but they run out of Steem to sell eventually. So, the real question is what will the price of Steem look like in 7 years when that sell pressure vanishes and no one is letting this stuff go. Steem as continued to grow more user day by day and am sure it will still continue to grow, now what is the biggest obstacle before steemit rivals some of the online social media giants? IDK. I don’t pay attention to that. Eth? I got stuff to build here and I don’t have time for that. With some of the current problems steemit faces, I.e. Whale circle jerking, pool draining, bot votes etc and some radical backlash some steemains, what, if any solutions do you see? 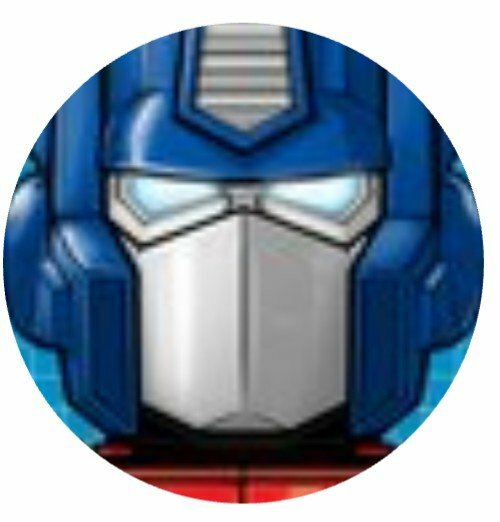 Well, I’m cocowner of the steembottracker.com website and do that with @yabapmatt. I think transparency is key. For pool draining and black listing the Minnow Support Project maintains a public list of shitposters and pool drainers that’s thousands of accounts long. We make that free for others to use. So, we try to block those users at least from accessing our VP. Generally it’s disincentiving them and lots of transparency. What can you say on the recent scam and phishing war going on on steem? What is your preventive action you can give to the steem community to prevent there account? ??? I don’t really know what this means, but I would tell people to stop using their master password for stuff and instead just use your private posting key. If you don’t know what that means go into PALnet, through the address minnowpond.org and ask. I’d go hiking with my family. If you could give advise to new users just starting out on steemit, what would it be? 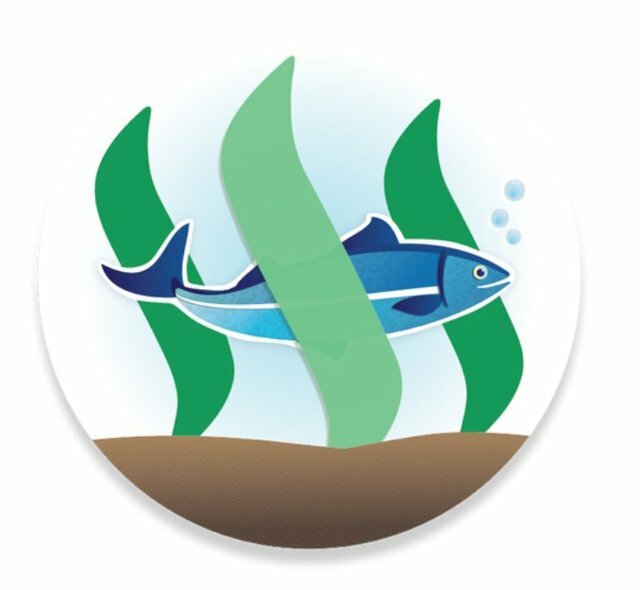 Join the Minnow Support Project at minnowpond.org. Be a part of a community that can help you learn and grow. Also dont’ spend time writing the mega epic posts. Just write shorter stuff until you have more of a following. It is awesome conversing with you @aggroed. 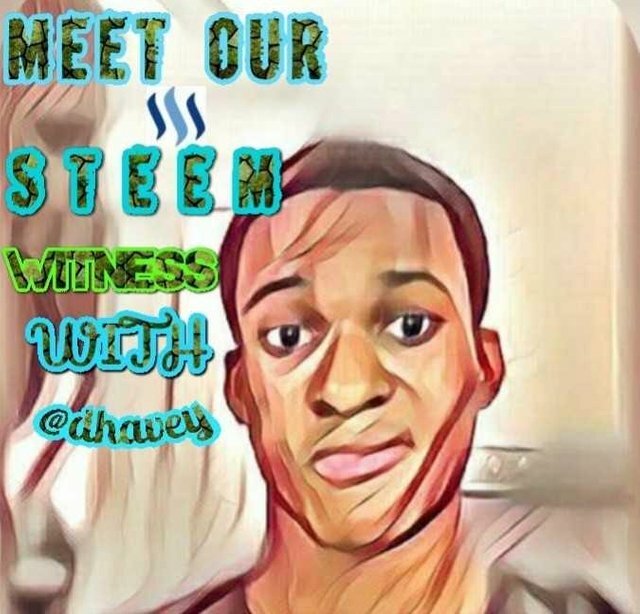 Thanks so much for creating time for meet our steemit witness. Have a wonderful day. please vote @aggroed to be your witness today! reggaemuffin • exyle• adsactly-witness • felixxx • lukestokes • neoxian • abh12345 • good-karma and you can make sure you follow along with this next episode. VOTE @aggroed @good-karma @abh12345 @neoxian @lukestokes.mhth @blockbrothers @adsactly-witness @timcliff @drakos @roelandp @reggaemuffin @felixxx @steemgigs as witness. This is fantastic, thanks @dhavey. One tip would be to tighten up the editing a bit, lots of spelling mistakes and mistyped words bog down what is otherwise fantastic work. @eeks I was hoping to ask you if you want to lease some Steem Power to me. I am looking for 7500 SP via Minnowbooster. Please fill this Order below if you like. I will also be sending a Memo via a deposit as I don't know if this Message will reach you or not. Thank you for all this awesome information. It is great to hear the viewpoints of an experienced Steemian who cares about growing the user base. Keep doing the good work @aggroed am voting you to be my witness. Thanks @dhavey for this great awareness. It's a good thing to know more about our steem witness. So true. I believe that. Waooi! A professor a 4years now a steem witness, this is great. Am happy to know more about you @aggroed you definitely got my vote. Great episode @dhavey. Keep this coming we loving it for real. Hmmmm! Surprised, same here. Thanks to him, he is one of the witnesses helping the community. Minno support is a part of my journey here. Kudos to your initiative, you deserve some accolades @aggroed. 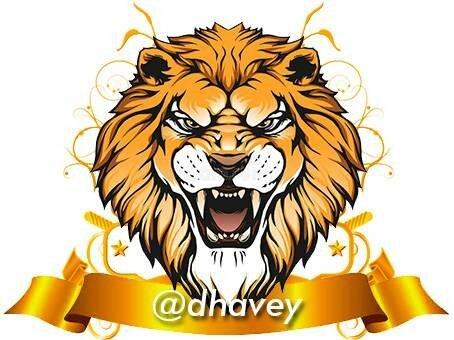 @dhavey, do we have a Nigeria witness yet? I just found this now, but what a great interview. I’ve got to go make sure now I’ve voted for him for witness. @aggroed a witness for peace,abundance and liberty that is so awesome. @dhavey you are heading to a great place believe that.